Several elements on the periodic table are named after countries: germanium for Germany, polonium for Poland, francium for France. The chemical element Yttrium is named after Ytterby, Sweeden, and I’m sure you can figure out what Californium was named after. Today, in honor of the 4th of July, let’s take a look at the chemical element named after America. Americium was “discovered” in 1944. I put the word discovered in quotes because it’s one of those elements that was first created in a lab, not found in nature. Americium is radioactive. The various isotopes of americium have half-lives between a hundred and several thousand years, so it’s stable enough that we can find practical uses for it. 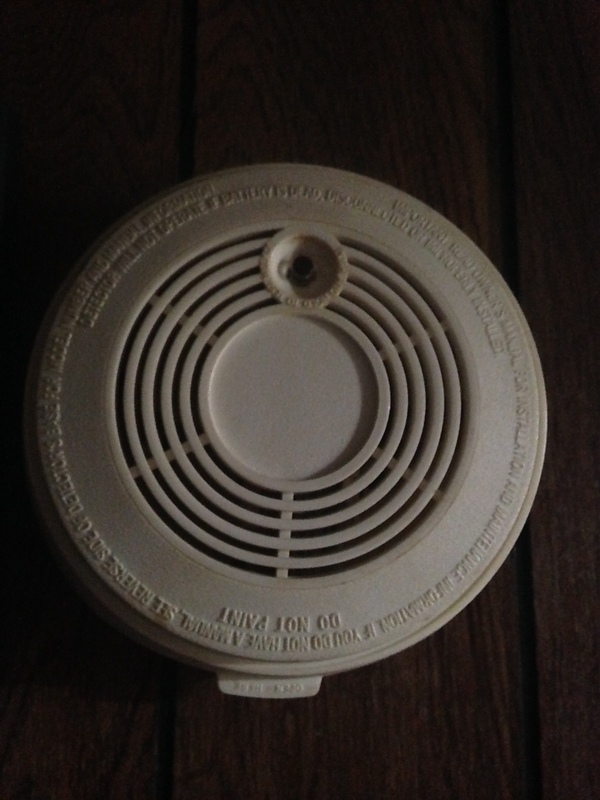 The most common use of americium is in the household smoke detector. The vast majority of smoke detectors use americium, so you probably own a tiny sample of this stuff and never even knew it. Americium has been proposed as a possible fuel for the next generation of nuclear powered spacecraft. Don’t celebrate the 4th of July without an americium powered smoke detector! For our purposes on this blog, americium’s potential use in spacecraft deserves our special attention. Americium has some special properties that make it ideally suited for use in space travel. Some (overly optimistic) projections suggest an americium-powered spaceship could fly from Earth to Mars in as little as two weeks! The European Space Agency is reportedly moving forward with the development of americium-powered spacecraft. Ironically, I can’t find any information about its use in the American space program. I don’t know if americium will be a critical component of our Sci-Fi future, but it very well might be, depending on its success with the Europeans. Posted by J.S. Pailly on July 4, 2014 in Sciency Words. I’d love to see some progress, however small, on building and testing space craft. It’s high time.